Gateway to Cottonwood!! Industrial/Commercial 47.25 Acre site consisting of five parcels. Each parcelmay be split 3 times (Please verify). Permitted uses in the I-2 zoning include but are not limited to anypermitted in the C-2 Zone, Warehouses, Outdoor Storage Yards, Heavy Construction Equipment Yards,and Industrial and Manufacturing Establishments. Property has 1, 237' of frontage on the newlyconstructed four lane State Hwy 260. 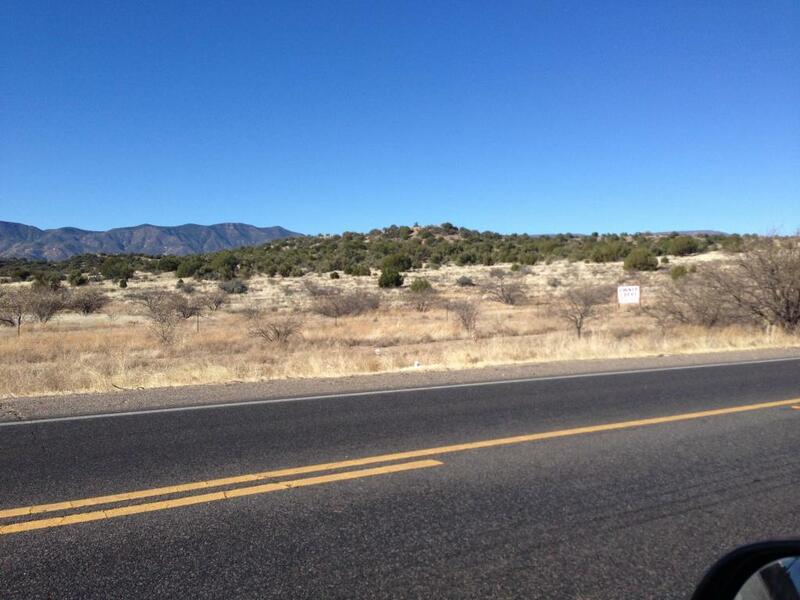 Seller will consider selling part of the 47.25 Acres at a negotiatedprice. Access off Hwy 260 to the property is via roundabouts on each end to dedicated city roadeasements within. There is also a right in right out access agreement on the highway bifurcating thisproperty and the adjacent property (Please verify).